Rupert Murdoch Says Obama Will Win..Almost Endorses??? Carlsbad, CA -- Tonight at the "All Things Digital" conference sponsored by the Wall Street Journal. Rupert Murdoch -- Chairman of News Corp, new WSJ owner, and longtime torchbearer for conservative politics -- said this about Barack Obama: "He is a rock star. I love what he is saying about education. I think he will win and I am anxious to meet him." 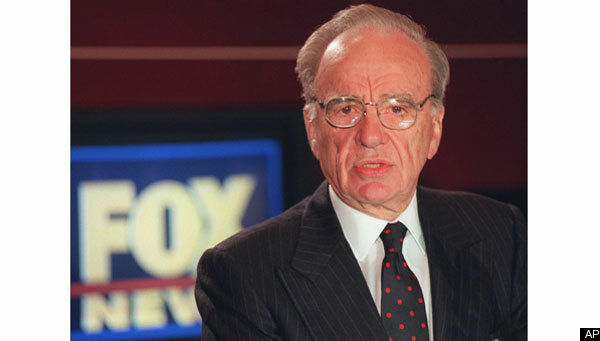 About the presumptive Republican nominee, Murdoch said, "McCain is a friend of mine. But I think he's got a lot of problems. He has been in Congress a long time, and you have to make a lot of compromises. So what's he really stand for?... I think he has a lot of problems."